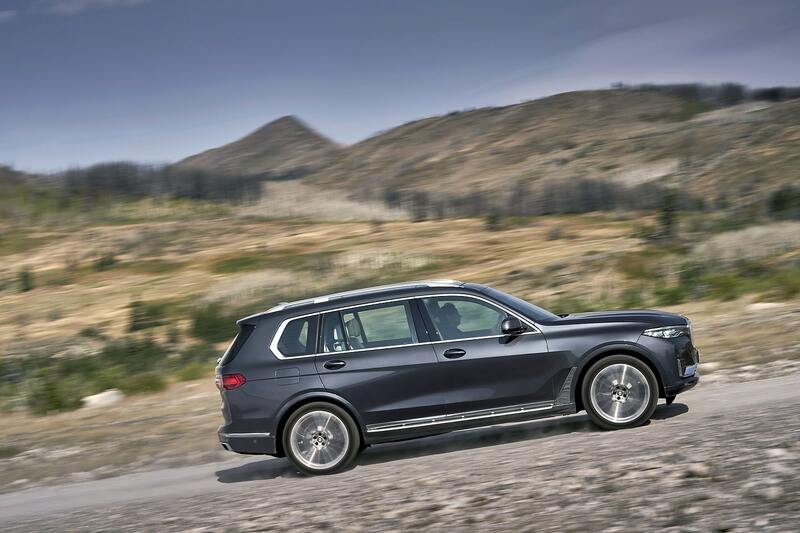 A look at the new BMW X7 versions and pricing in Canada. 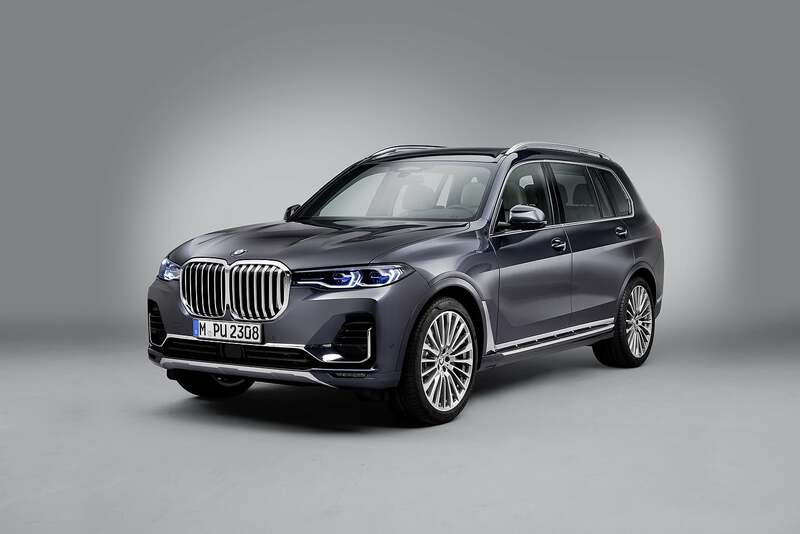 The 2019 BMW X7 kind of came out of nowhere last year. 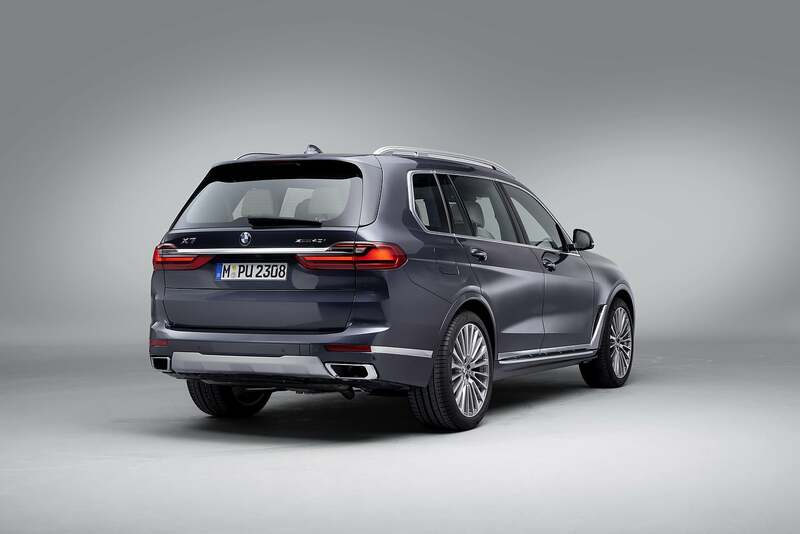 As BMW’s top-of-the-line sport utility vehicle (or Sport Activity Vehicle according to BMW), the X7 is the biggest, most exclusive, most comfortable, most prestigious BMW sport utility vehicle you can buy. 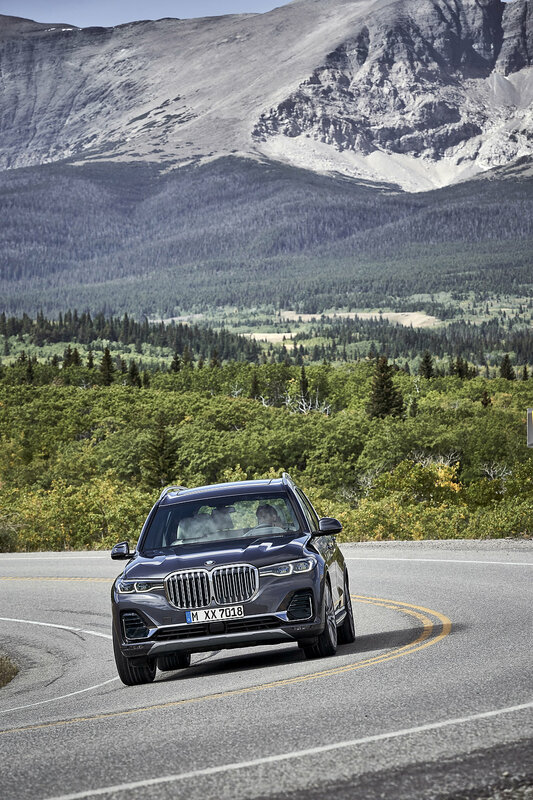 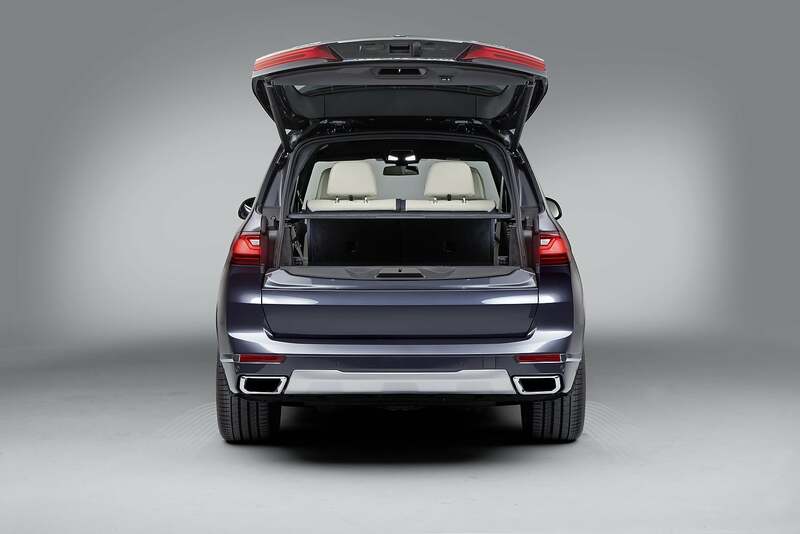 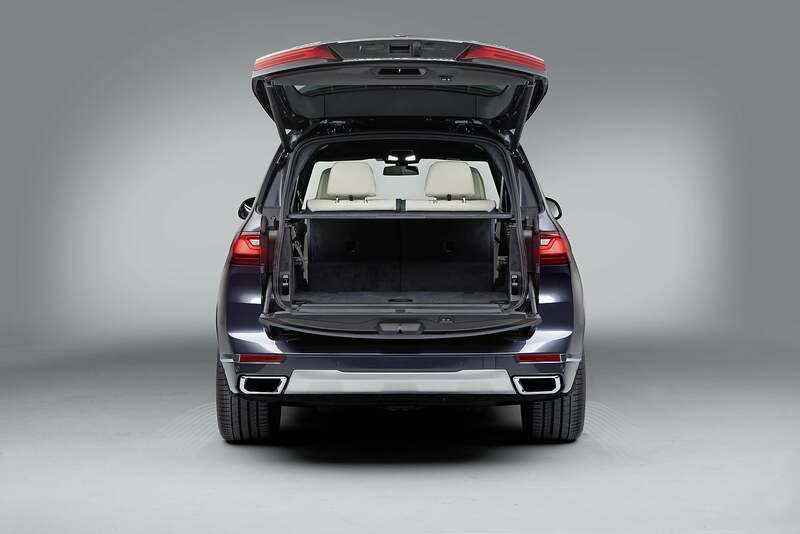 Thinking of the new 2019 BMW X7 as the 7 Series of BMW SUVs is the right way to see things. 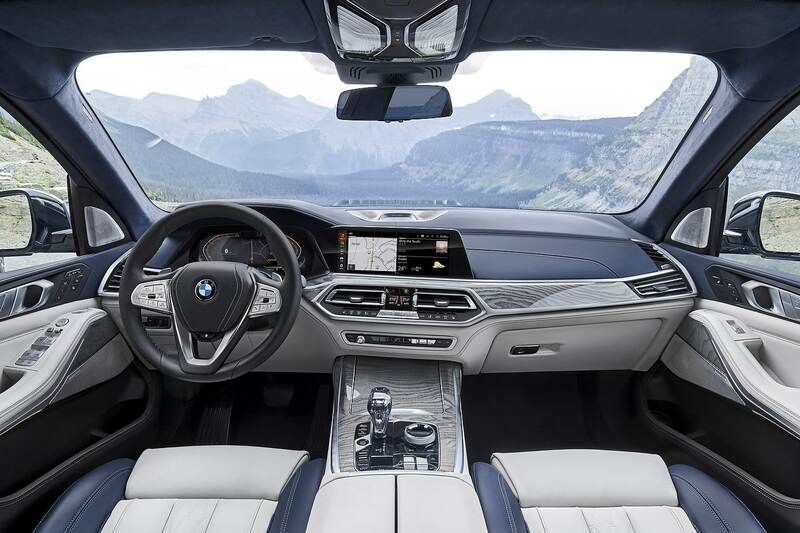 There are two versions of the 2019 BMW X7 available in Canada starting with the 2019 BMW X7 xDrive40i which starts at $92,500. 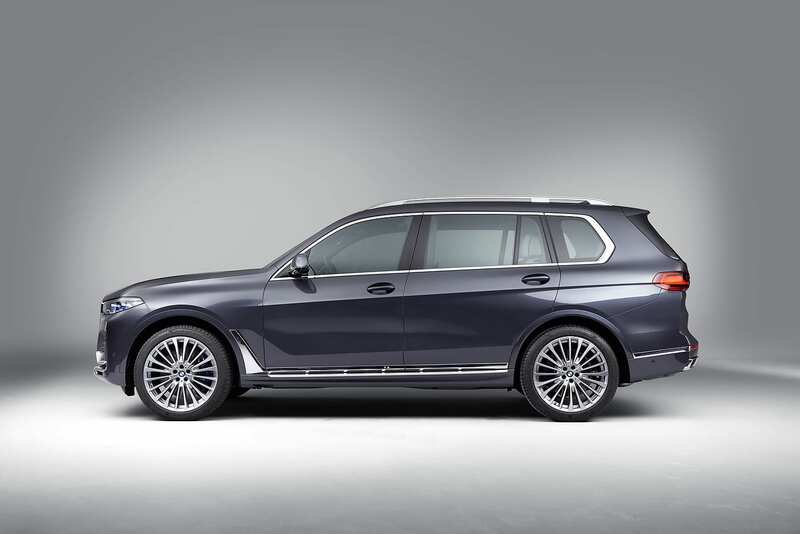 The top trim is the 2019 BMW X7 xDrive50i which is priced at $110,100. 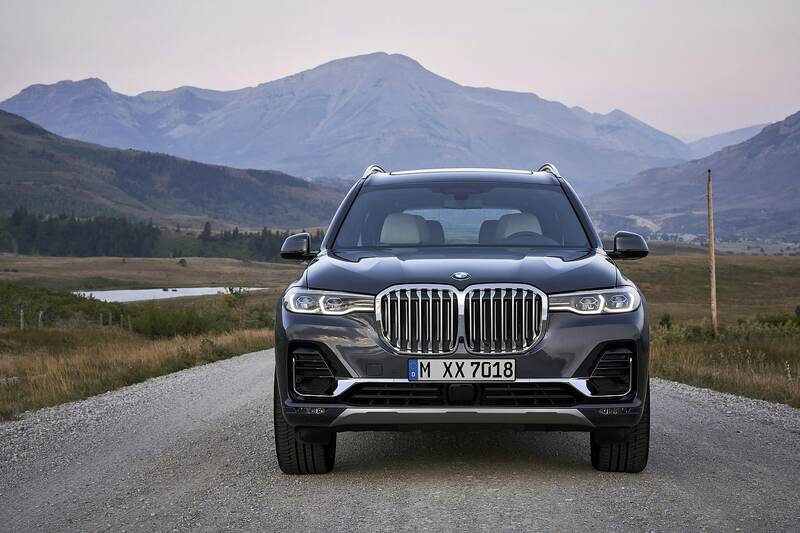 As you can expect, the new 2019 BMW X7 comes standard with all-wheel drive, more specifically BMW’s xDrive system. 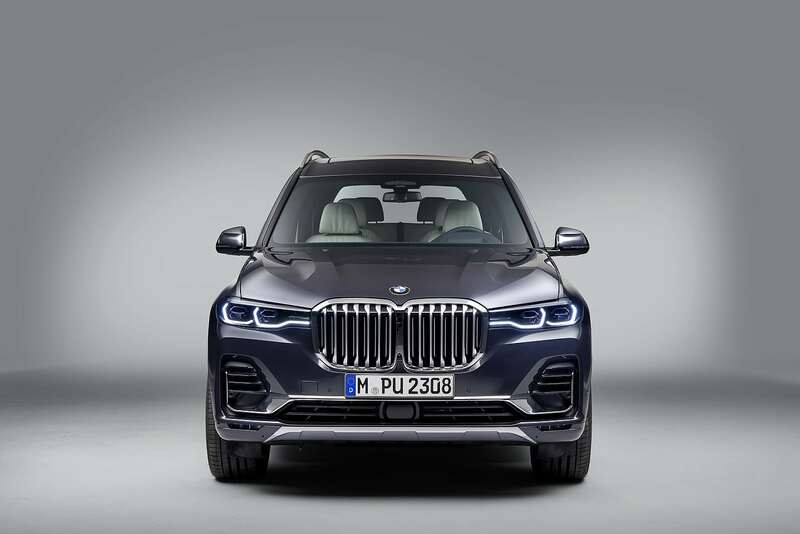 Powering the 2019 BMW X7 is a 3.0-liter six-cylinder turbocharged engine making 335 horsepower and 332 pound-feet of torque. 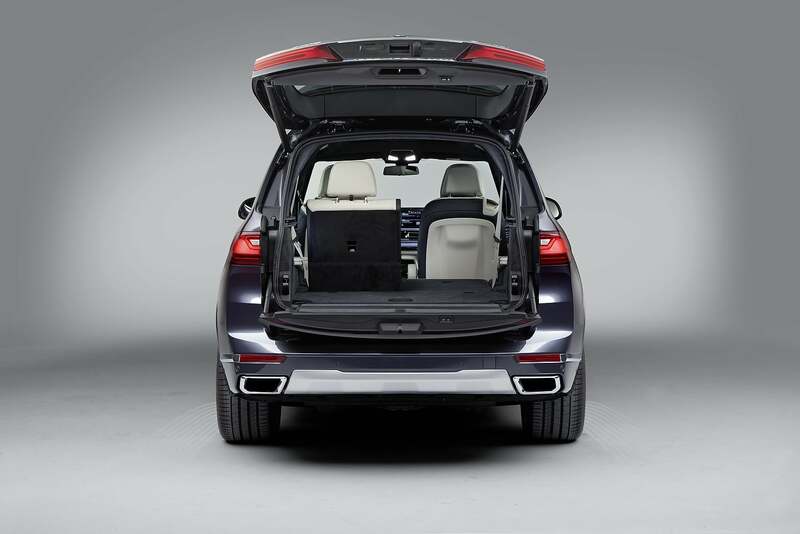 Three rows of seats are standard. 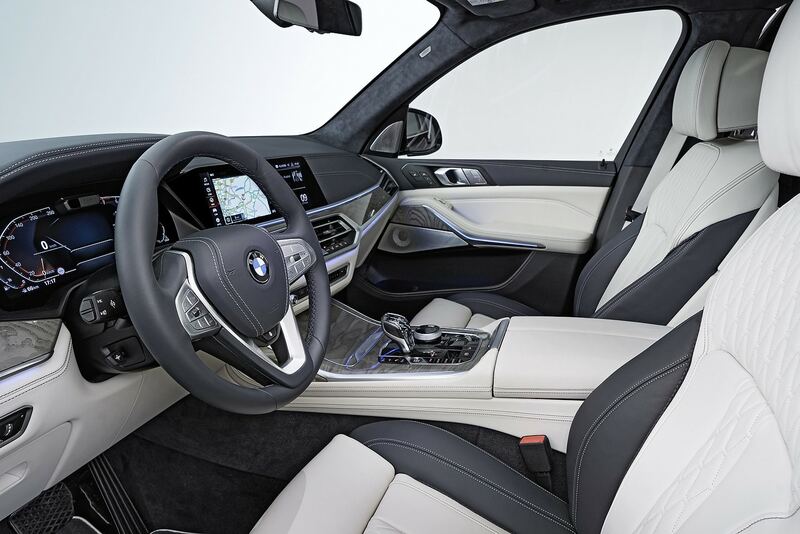 Other notable features include a new infotainment system that packs two 12.3-inch screens, one being a fully digital instrument cluster. 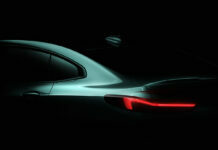 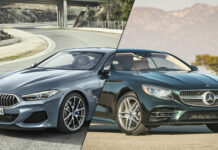 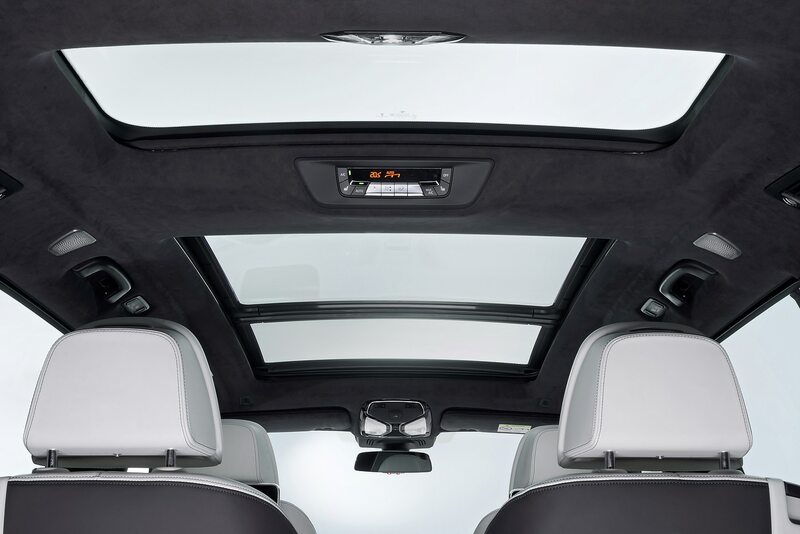 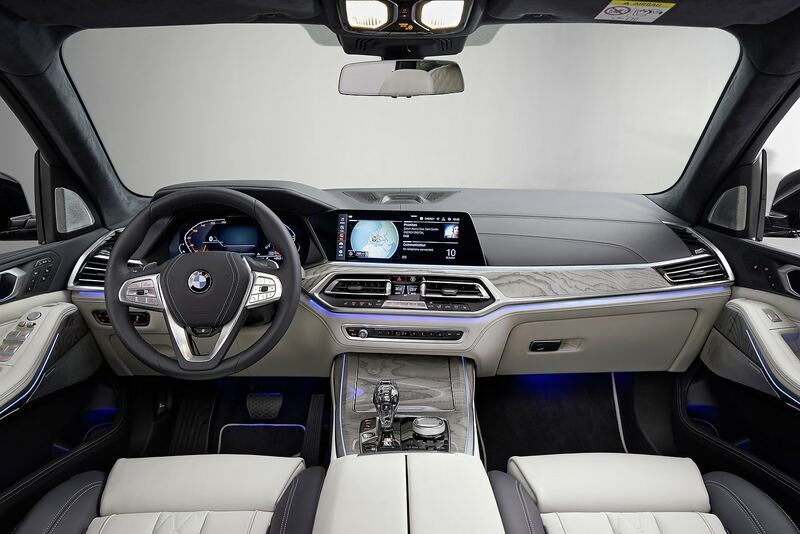 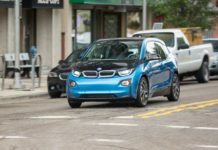 The center screen houses a new voice interaction and command system that uses the voice command “Hey BMW” to allow the driver to interact with the vehicle and use a range of functions. 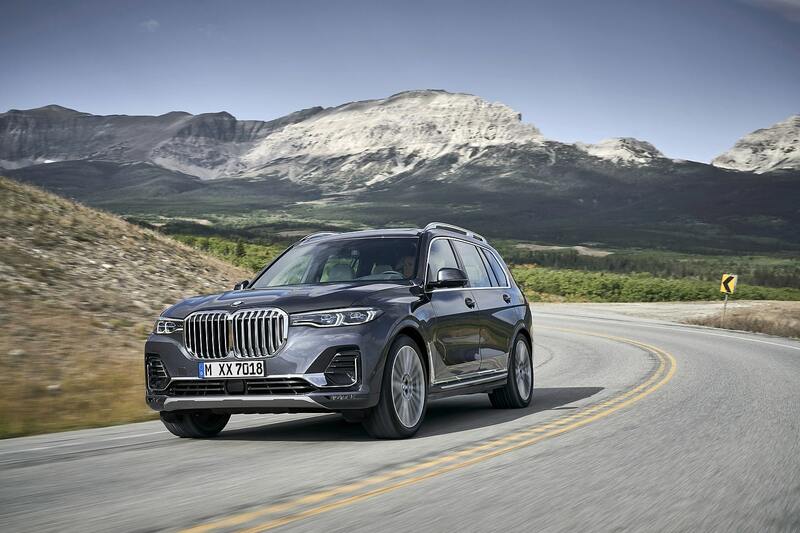 The 2019 BMW X7 xDrive50i gets a much more powerful 4.4-liter V8 with 456 horsepower and 470 horsepower. 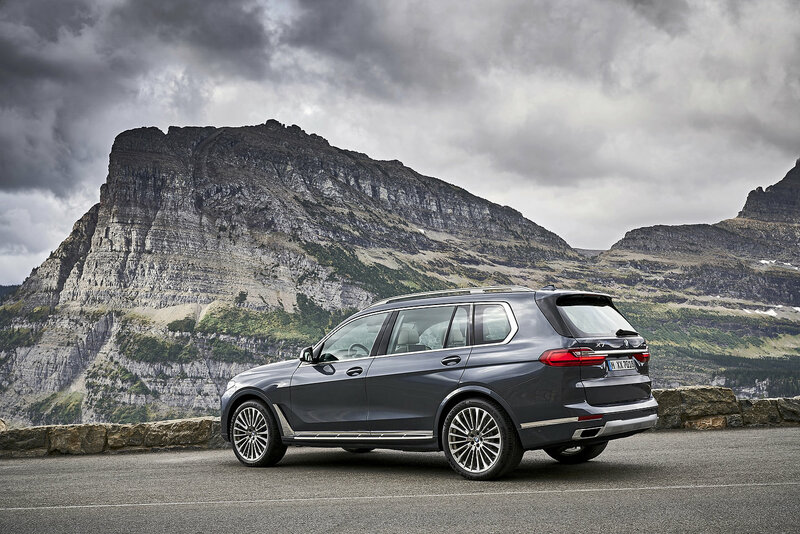 This engine adds quite a bit more kick to the new X7, pushing it to 100 km/h in less than 6.0 seconds. 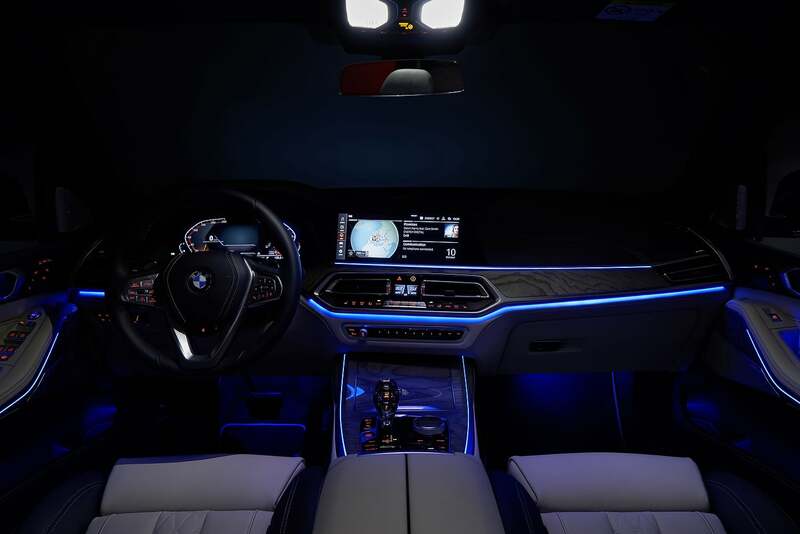 Every 2019 BMW X7 gets a self-leveling automatic suspension that adjusts the vehicle’s height based on what the driver is doing, how he or she is driving, and the driving mode selected. 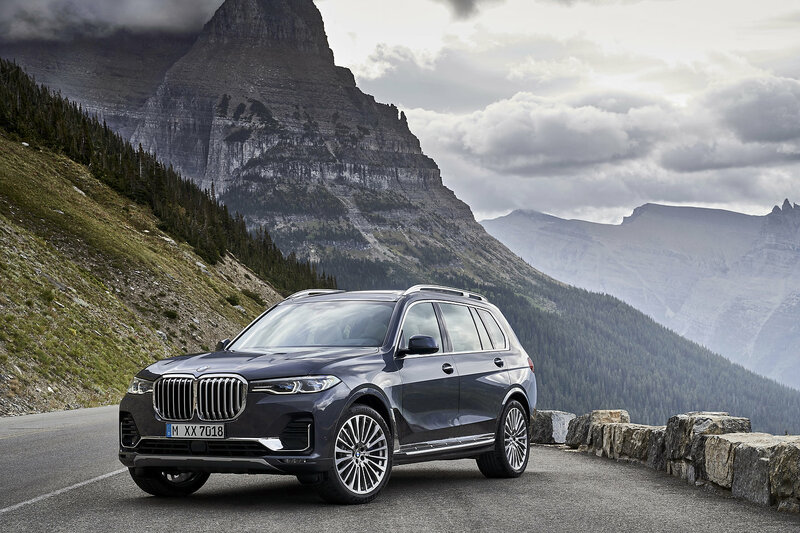 The 2019 BMW X7 xDrive50i is on sale right now.